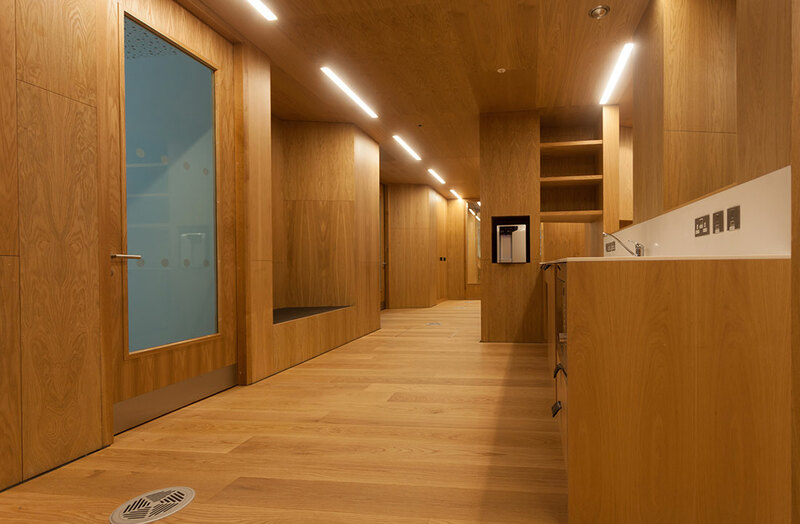 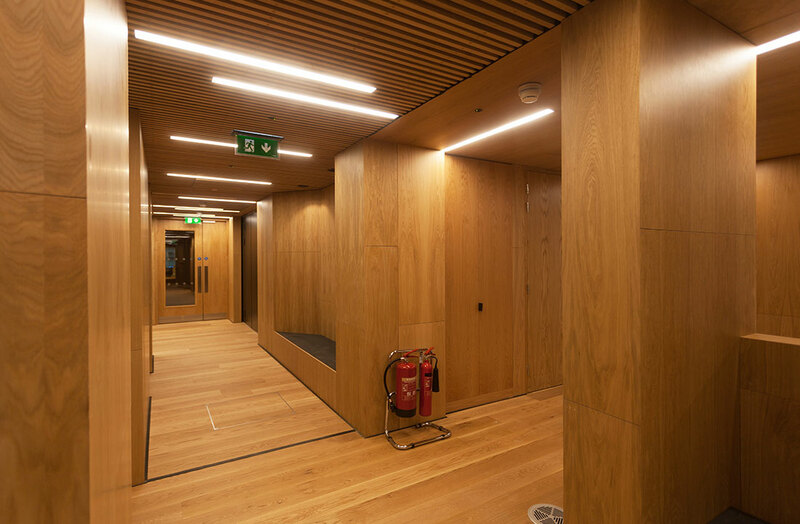 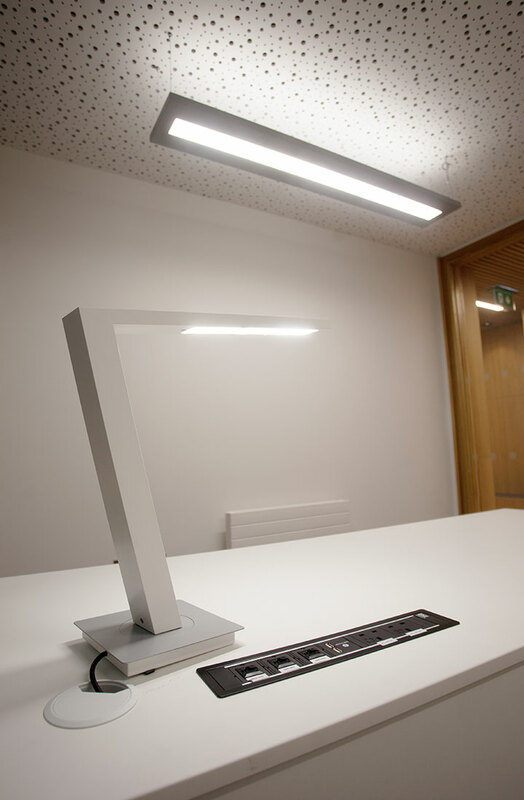 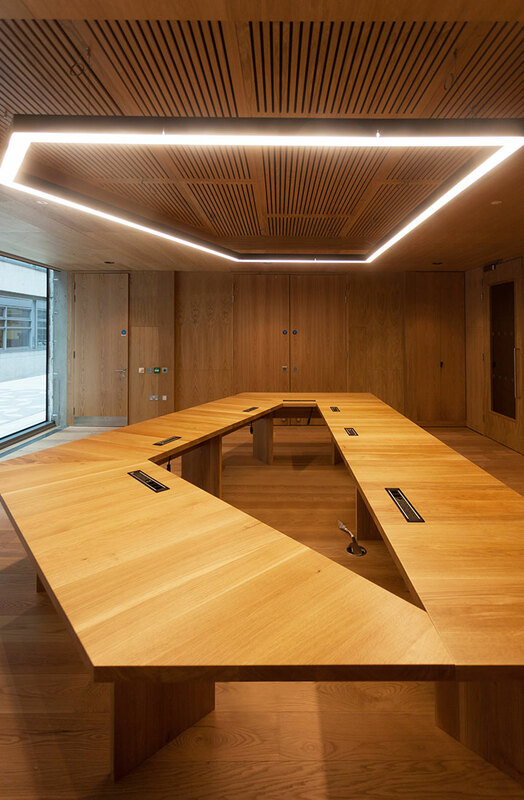 ECI Lighting recently completed work on the prestigious Global Brain Health Institute building in Trinity College Dublin. 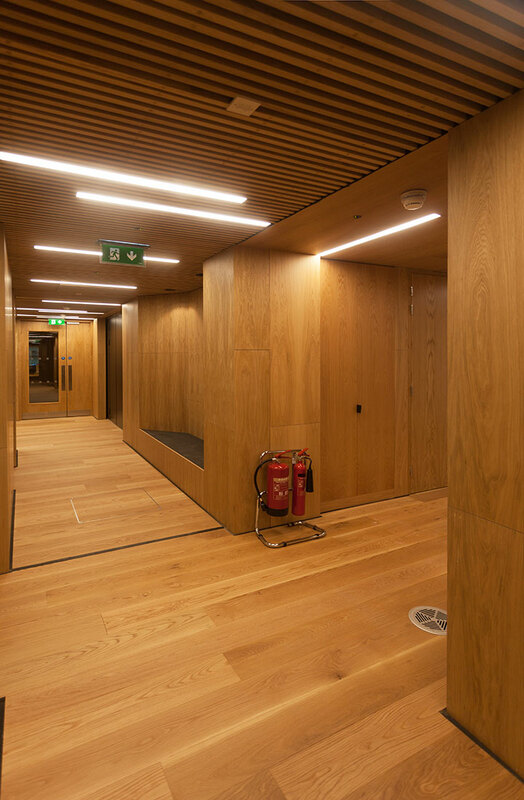 We were delighted to be involved in such a high profile project right from the early planning stages. 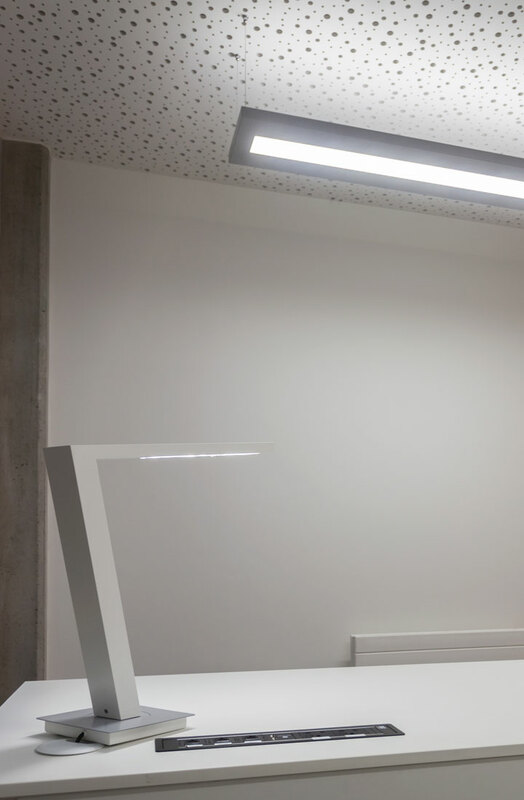 Roxo Reba 65 LED profile lighting was selected as the main source of light throughout the building in order to create continuity and consistency between the spaces. 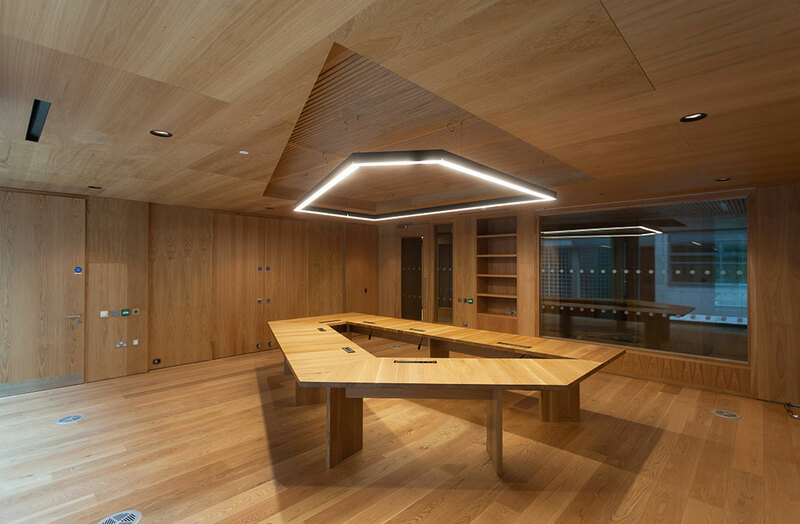 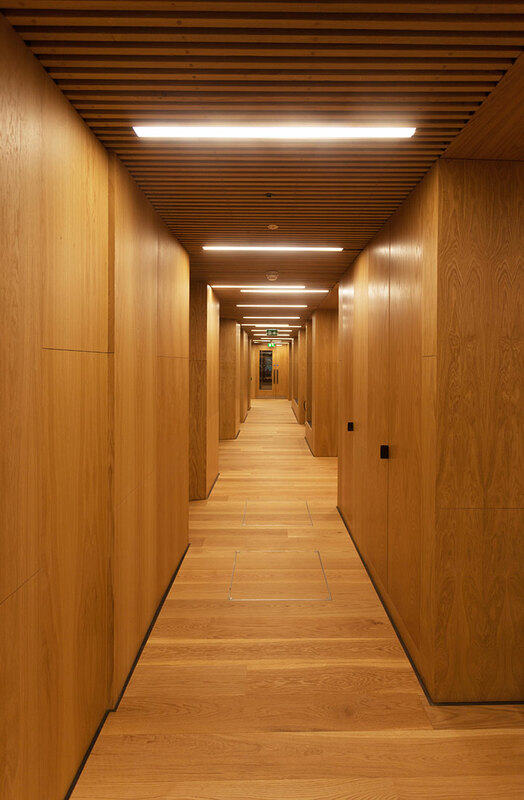 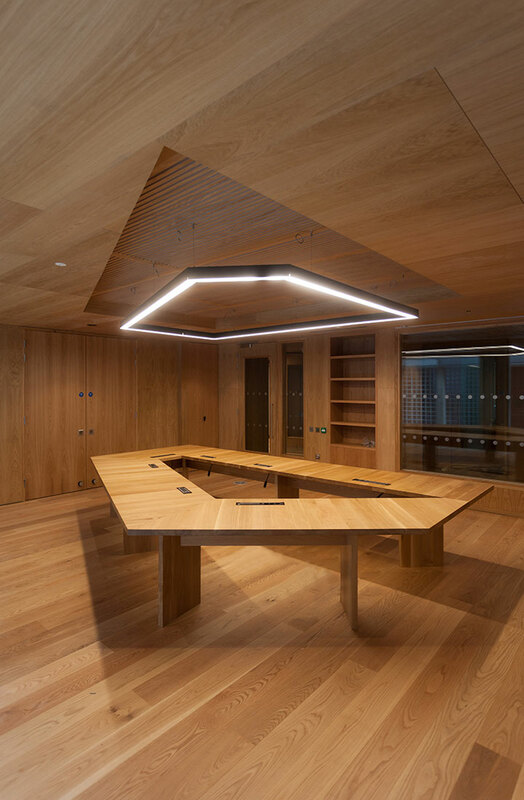 The selection of recessed profile lighting also perfectly complements the beautiful wood panelling of the walls and ceilings. 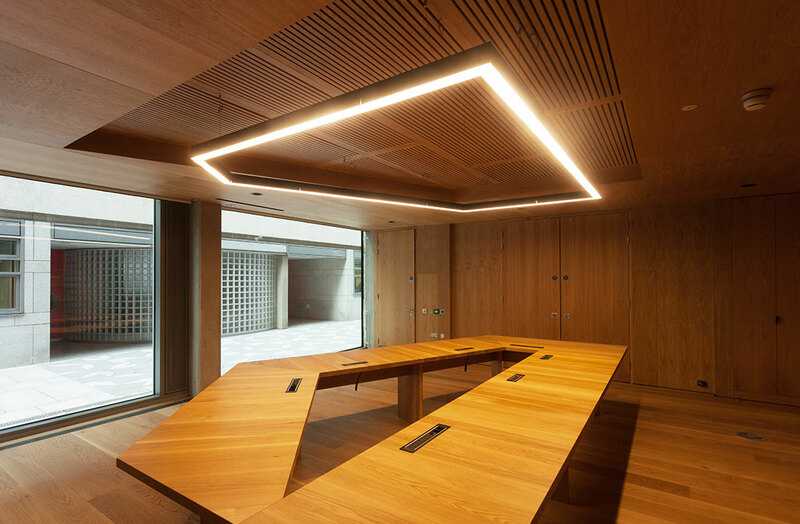 Global Brain Health Institute, Trinity College Dublin.